We are amongst the renowned names in the industry, engaged in exporting and delivering well-planned range of services of Water Treatment Chemicals. They are quality assured and are environment friendly in nature. 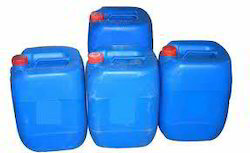 Being the reckoned names in the industry, we offer our clients varied range of Hydrochloric Acid that are treasured among the clients for optimum quality and long shelf life. We are supported by well-developed quality testing unit that assist us to deliver an exceptional range of products. 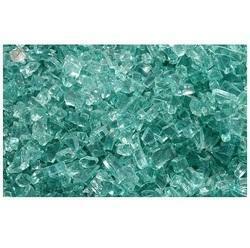 They are non-toxic in nature and are offered at most affordable rates. 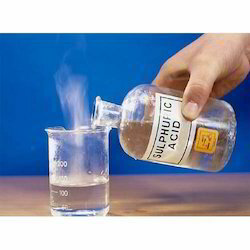 We are counted amongst the leading names in the industry, offering wide range of Sulphuric Acid that are quality assured and ensures effective usage. They have long shelf life and are free from harmful chemicals. We offer them in different capacities and are environment friendly in nature. Furthermore, we offer them at most affordable rates. 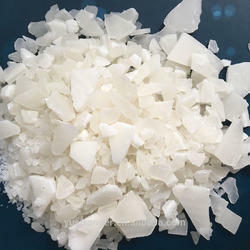 Salt, table salt or common salt is a mineral composed primarily of sodium chloride, a chemical compound belonging to the larger class of salts; salt in its natural form as a crystalline mineral is known as rock salt or halite. 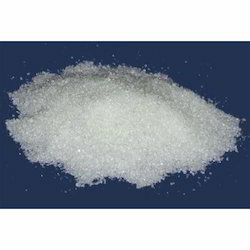 Salt is present in vast quantities in seawater, where it is the main mineral constituent. 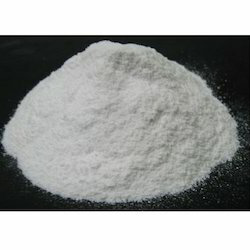 We are amongst the leading names in the industry, offering wide range of Aluminum Sulphate Powder that are appreciated among the clients for long shelf life and effective applications. We maintain cordial relationships with our client that reflects in the quality of the entire product range. Furthermore, we offer them at most affordable rates. 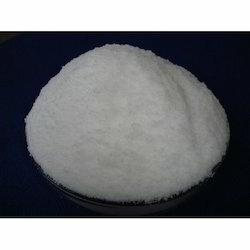 We are counted amongst the leading names in the industry, offering varied range of Ferrous Sulphate Crystal Technical that are chemically balanced and are delivered in varied chemical doses. 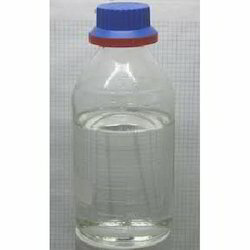 They are free from adulteration and are able to cater diverse requirements of the client across the global market. We also offer them with well-planned services. 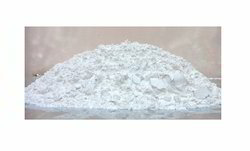 We are leading names in the industry, offering an extensive range of Poly Aluminum Chloride that is treasured among the client for optimum quality and wide industrial applications. We test them on varied well-defined parameters using latest techniques thereby delivering a world-class range of products. Our entire services are executed in well-defined manner. 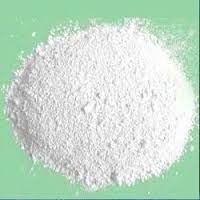 We are the renowned firm of this industry engaged in offering Sodium Chloride (Injectable Grade) to its valuable customers. 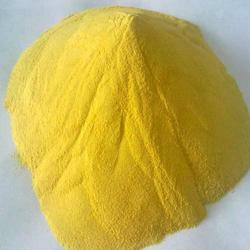 Benzalkonium chloride, also known as BZK,BKC, BAC, alkyldimethylbenzylammonium chloride and ADBAC, is a class of cationic surfactants. 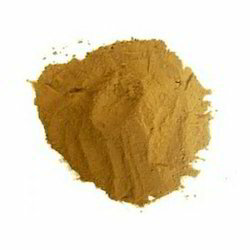 They are organic salts, calledquaternary ammonium compounds. 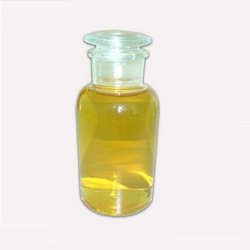 It has three main categories of use: as a biocide, a cationicsurfactant, and phase transfer agent. ADBACs are a mixture of alkylbenzyldimethylammonium chlorides, where the alkyl group has various even-numbered alkyl chain lengths. 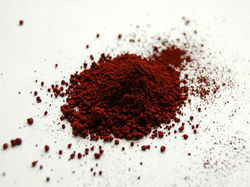 With the assistance of experienced and dedicated professionals, we offer an extensive range of Red Iron Oxide. 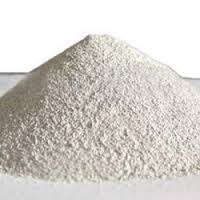 Aluminium silicate is a name commonly applied to chemical compounds which are derived from aluminium oxide, AlO and silicon dioxide, SiO which may be anhydrous or hydrated, naturally occurring as minerals or synthetic. 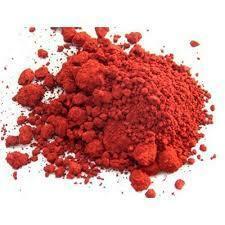 We deliver our incomprehensible range of R.O.Chemicals as per the demands of our valuable clients. Looking for Water Treatment Chemicals ?